Meet Mindy & David...Insanely cute! 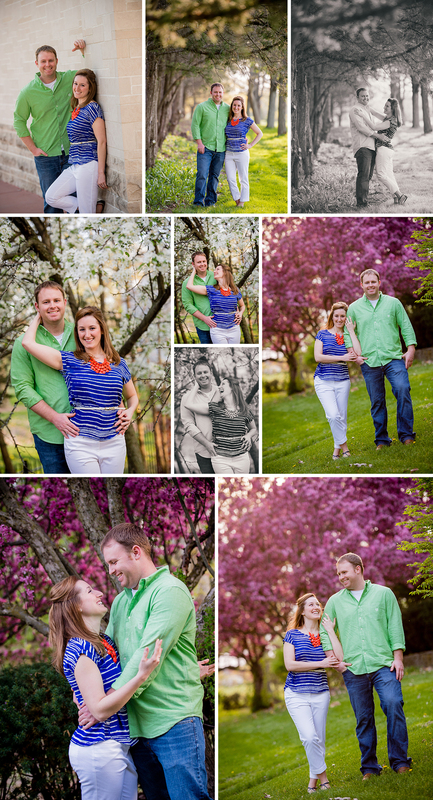 This fort wayne engagement session was a blast and a half. We hiked all over downtown with these two to find just the right spots. Cant wait for their fall wedding in Fort Wayne this year. 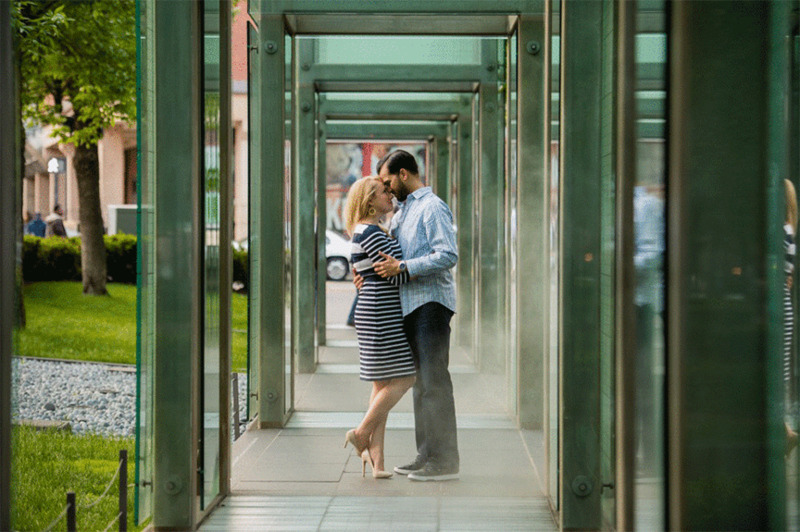 Meet Amber & Suneel….We are shooting their wedding this weekend!! These college sweethearts met us for a quick session in downtown boston this week and we had a blast to say the least. Meet Lauren and Jeff, this super fun couple met us at the beautiful coxhall gardens for an evening of awesome indianapolis engagement photos! Jeff just finished dental school so these two will be partying for two reasons this summer at their fort wayne wedding reception! We absolutely can not wait for their wedding in Fort Wayne in August, and we are so excited they chose us to be their photographers. Meet Cally and Chris! This amazing couple contacted us about shooting their wedding, we were unfortunately unavailable, but we jumped at the opportunity to photograph their huntington engagement session! These two were so insanely in love, did you know they are high school sweet hearts? We got to photograph at Cally's parents beautiful family estate in Andrews Indiana. Meet Lauren & Keith! This super fun and incredibly cute couple met us at fort harrison state park in Indianapolis for their spring engagement session. Check out the rest of these two love bird's engagement photos here. We absolutely can not wait for their wedding this fall. Meet the super cute and amazing Mikayla and Tyler. They drove down to cold and freezing downtown Indianapolis on Valentines weekend just to spend the day with us so we could take engagement photos. We love that they choose us to be their photographers! Mikayla had the cutest coats and scarfs, not to mention boots! Their wedding is only 6 months away in fort wayne, Indiana. Also this is our very first blog Post!